Meniere’s is a multifactorial set of symptoms i.e. there can be many causes for the symptoms being displayed. Our aim is to link up specialist UK Diagnosis Centres for Meniere’s to carry out expert investigation into each of the potential causes of the symptoms. We are hoping to gain support from appropriate medical professionals to establish a network of specialists to correctly diagnose and provide treatment for each of the potential multifactoral issues. For each of the identified variants of Meniere’s we want to ensure a consistent treatment programme is identified and executed for Meniere’s sufferers. 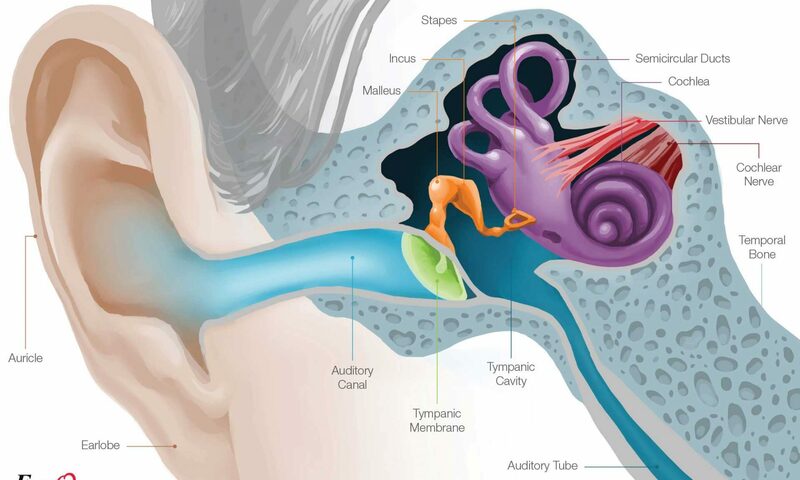 Developing education programmes for each of the multifactoral causes of Meniere’s symptoms . 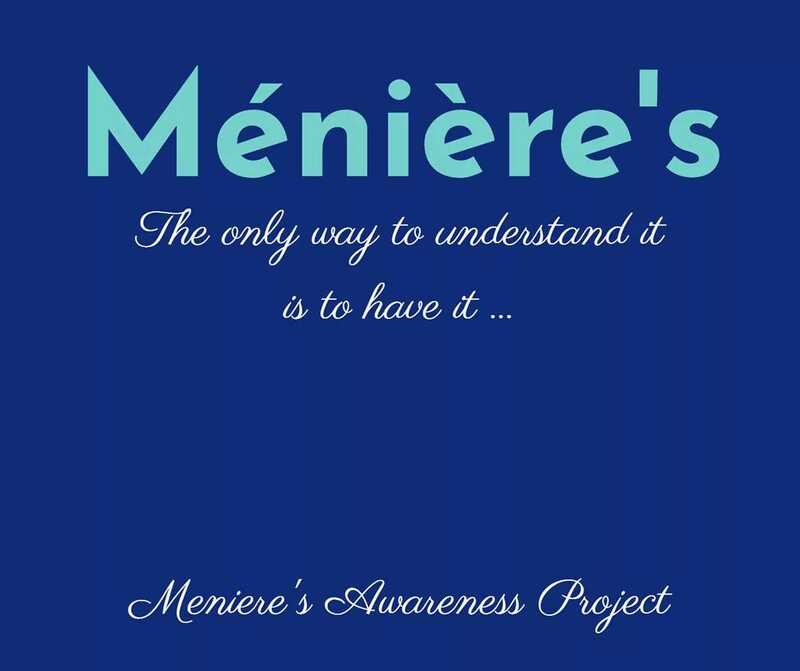 There is no UK Government funding currently being set aside specifically for Meniere’s. At Deaf to Menieres we have donated to the Otology & Neurotology- Genomics of vestibular disorders led by Jose Antonio Lopez Escamez who are heavily engaged in Genomic research. We are committed to raising as much funding as we can to donate to biomedical research into Meniere’s.